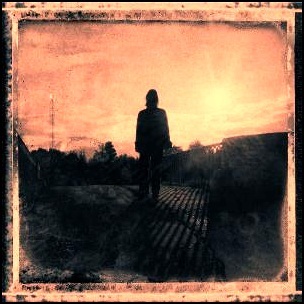 On September 26, 2011, “Kscope” label released “Grace for Drowning”, the second Steven Wilson studio album. 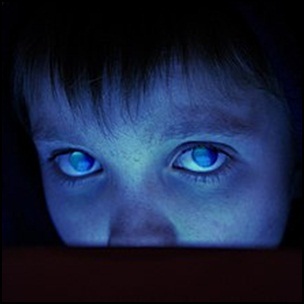 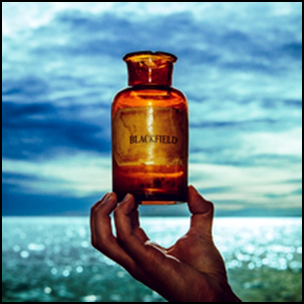 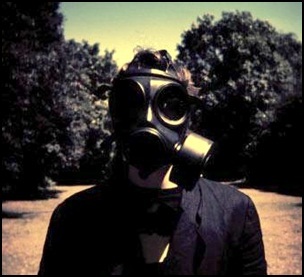 It was recorded January 2010 – June 2011, and was produced by Steven Wilson. 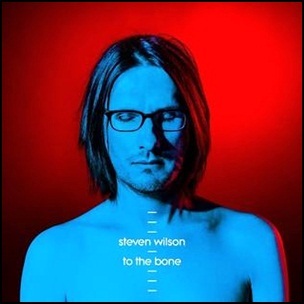 On August 18, 2017, “Caroline International” label released “To the Bone”, the fifth Steven Wilson studio album. 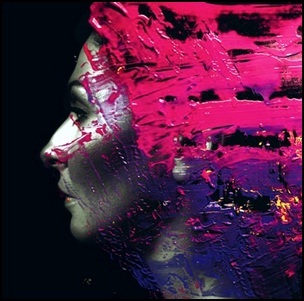 It was recorded December 2016 – April 2017, at “Strangeways” in London, and was produced by Steven Wilson and Paul Stacey.